Gerber is a local geologist and photographer. 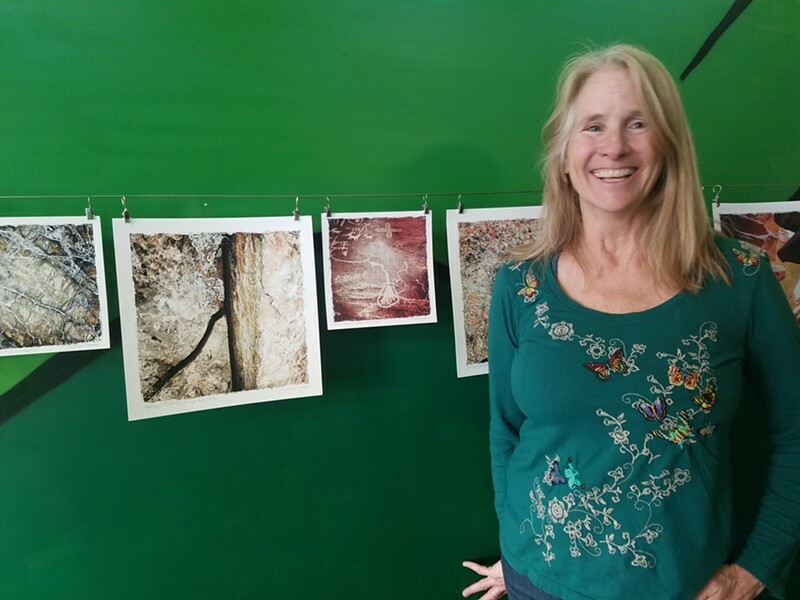 This exhibit showcases her photographs of geographic formations. Proceeds from purchases go toward development of a water supply system for a village in Mozambique.